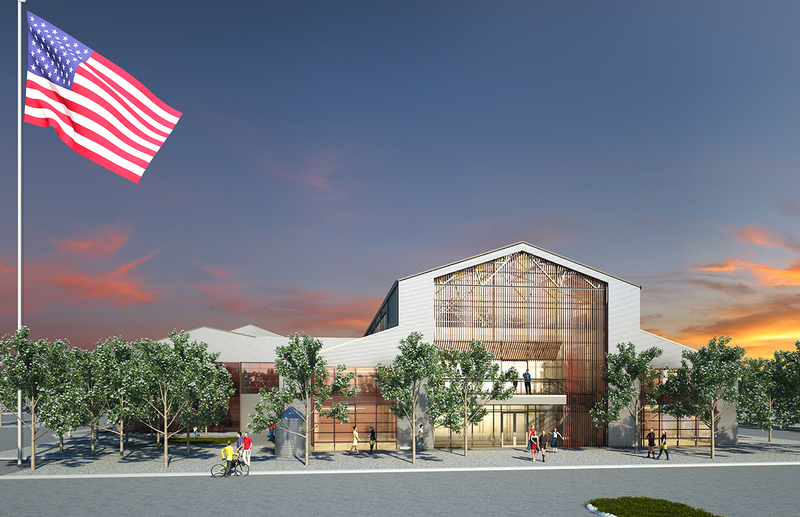 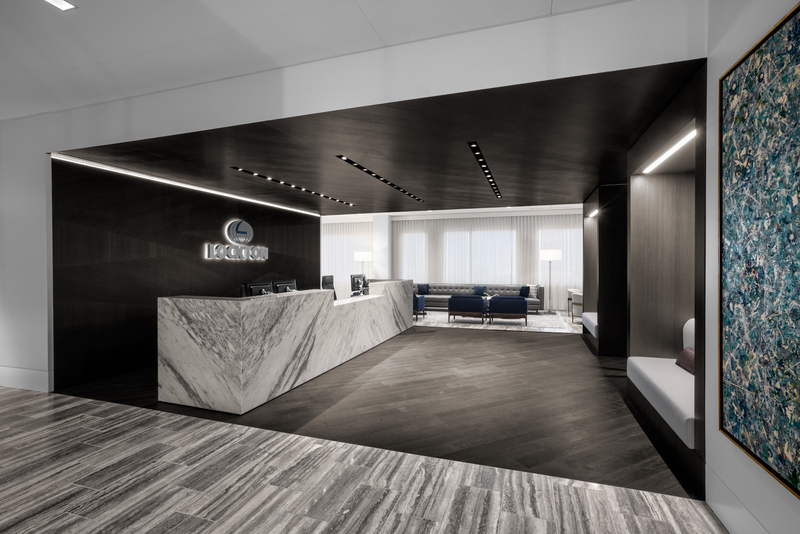 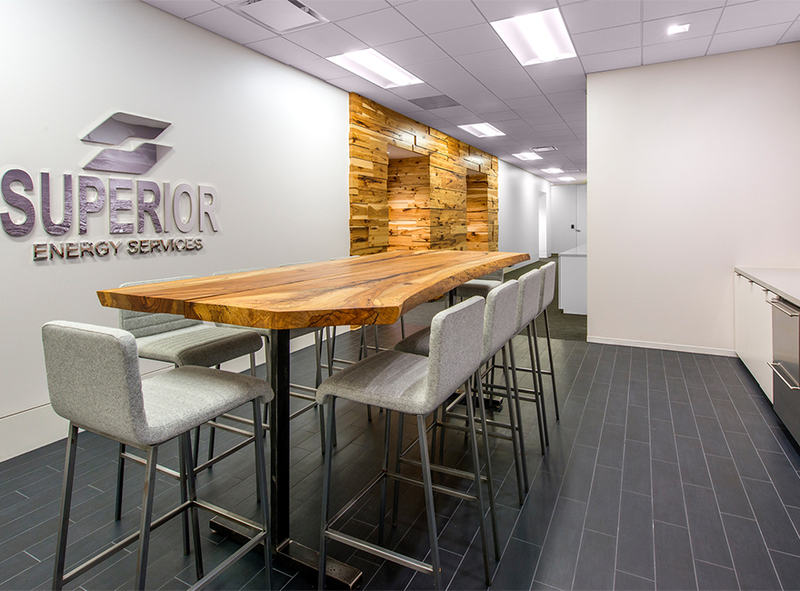 As a provider of oilfield services and equipment, Superior Energy Services, a repeat client of Abel Design Group, wanted an unconventional space that would set them apart from competitors in their traditional industry. 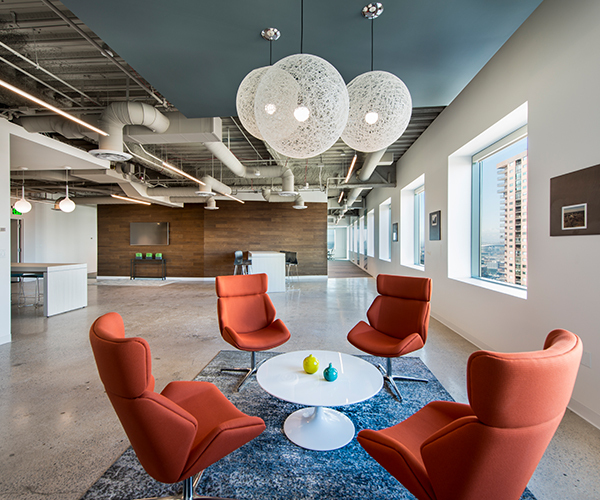 For this particular space, they consolidated several offices into one new location. 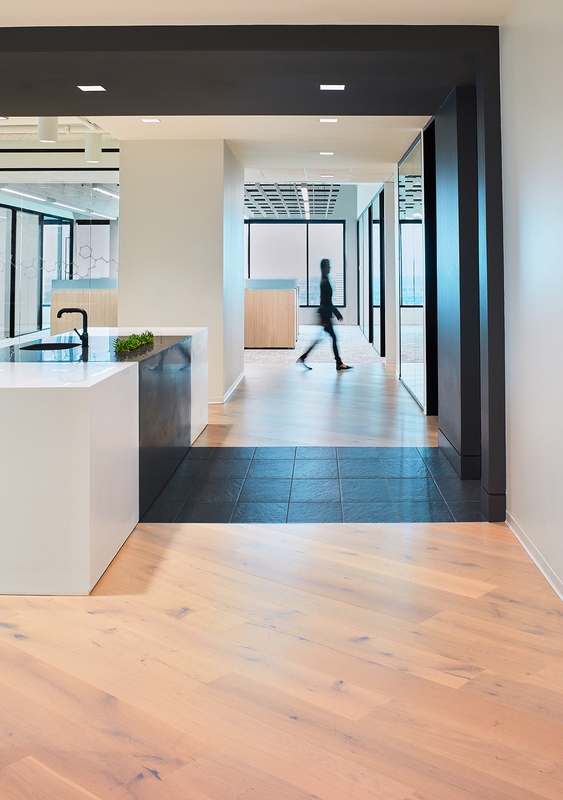 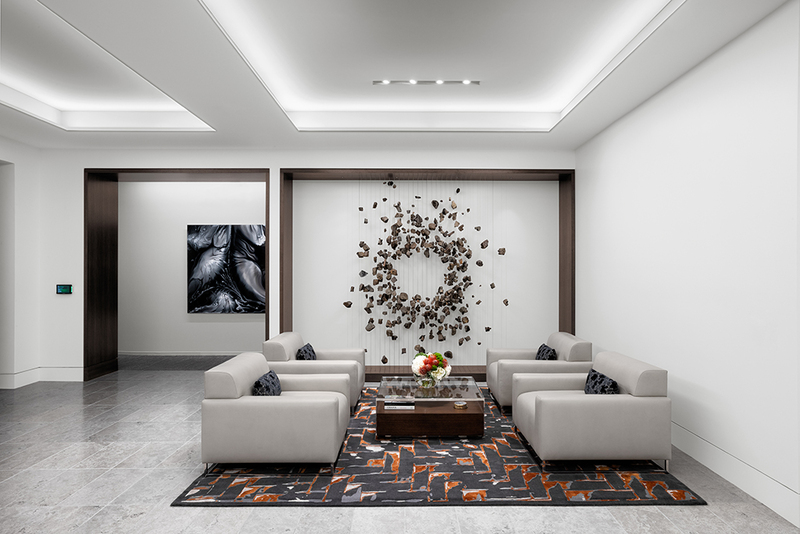 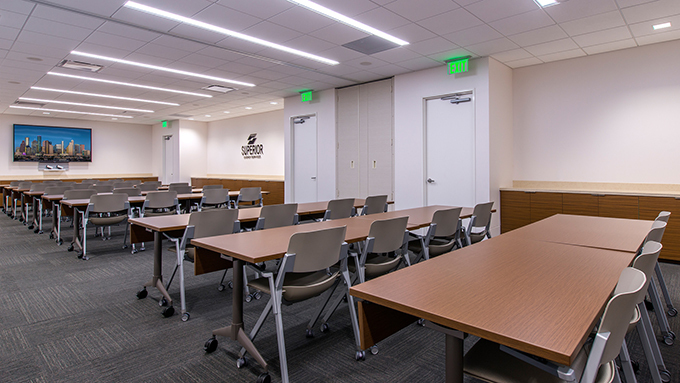 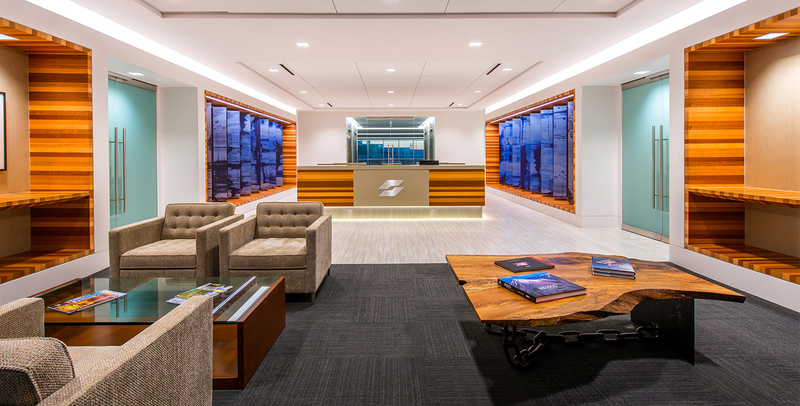 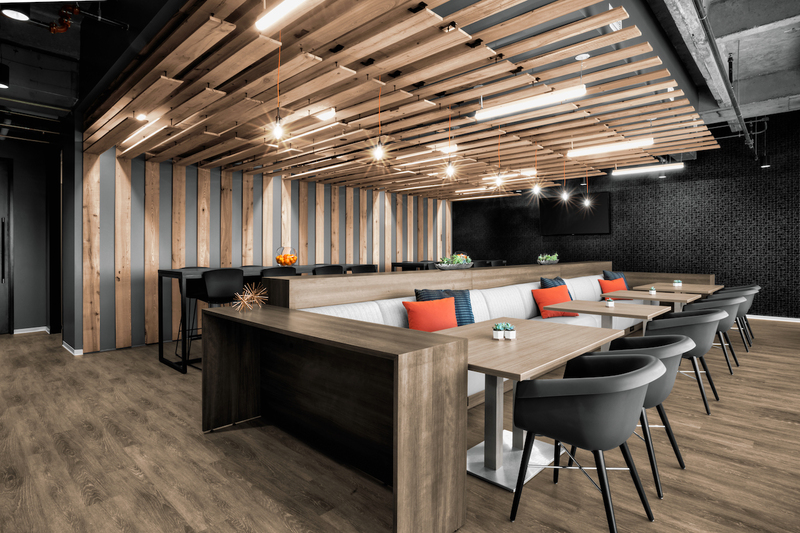 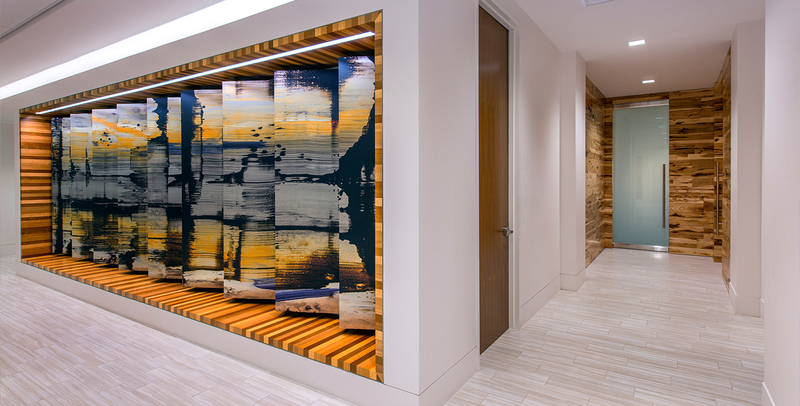 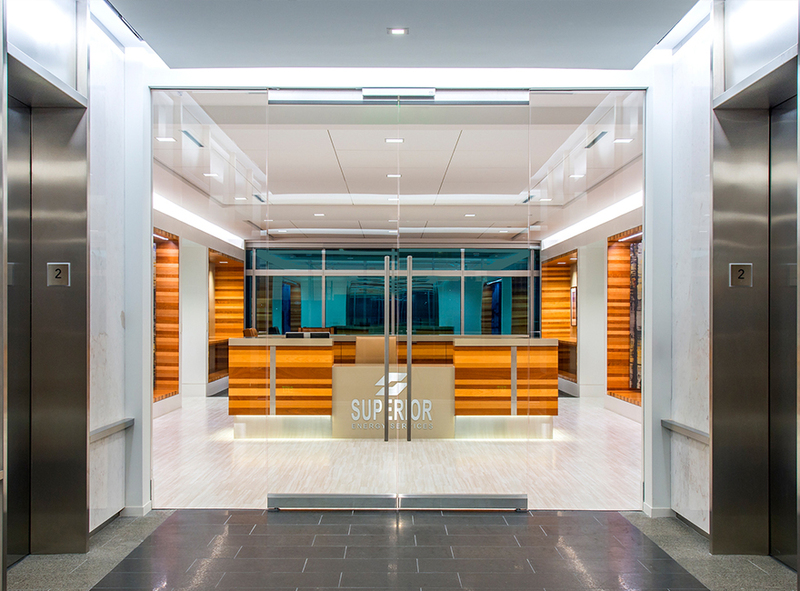 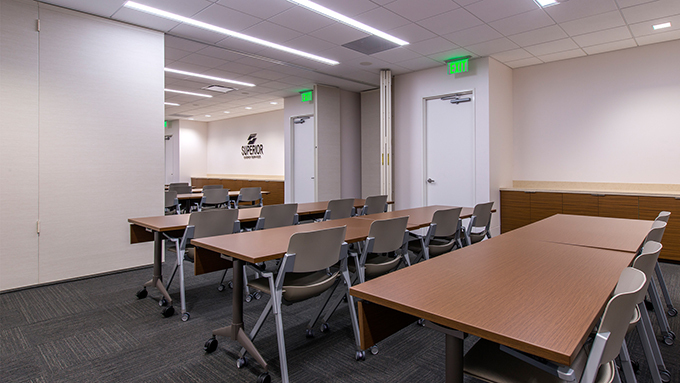 With so many departments being integrated into one space, Superior Energy Services wanted to create a space that would appeal to millennials and baby boomers alike - a space that incorporated both modern and traditional elements.